With our three key payment solutions – P2P remittance processing, corporate mass payouts, and digital payment services – our global network spans across over 80 countries with over 9000 payout partners. 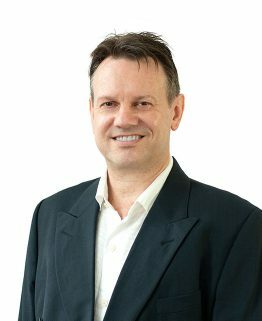 Steve joined Thunes in 2018 as Chief Executive Officer to head the company’s money transfer business. 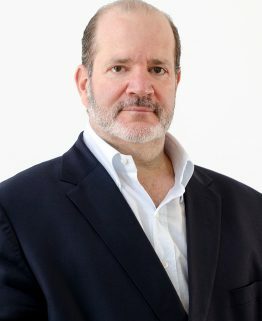 Previously, Steve held senior leadership and strategic advisory positions for global companies, including GRAB, Xiaomi Technology, Navteq Corporation and McKinsey. He holds an MBA from Massachusetts Institute of Technology. 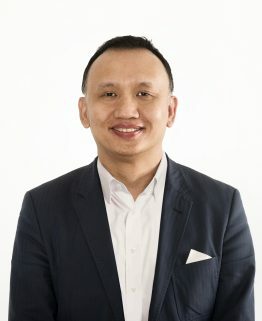 Aik-Boon has been with Thunes since 2006 and is now the Chief Commercial Officer focusing on leading the company’s global sales operations. AB holds an engineering degree from Monash University in Australia and an MBA from the Maastricht School of Management in the Netherlands. Pierre is currently the Chief Technology Officer at Thunes where he is responsible for the management of the company’s technology platform. 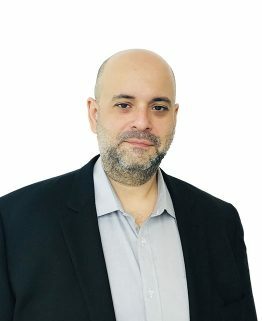 He joined Thunes in 2014 and holds a Masters Degree in Computer Science from ISIMA. 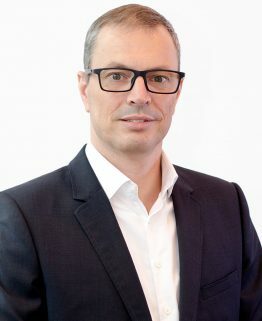 Adrien joined Thunes in 2018 to lead the company’s compliance department globally. 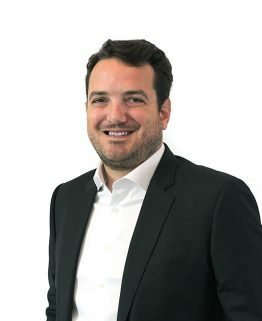 Adrien has over 9 years of experience in the payments industry, managing global compliance programs and financial crimes teams across the world. Adrien holds a Masters Degree in International and European Law from Faculté Libre de Droit d’Economie et de Gestion – Paris, and is a certified member of the ICA. Dimitri joined Thunes in November 2018 as Head of Trading and Treasury. 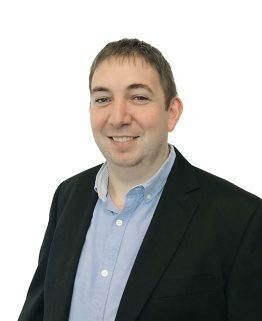 He has worked in banking and finance for nearly 5 years, with experience in trading, risk management, IT and project management at (among others) Daiwa Bank, Mizuho Bank, Ernst & Young, and most recently at Trans-fast. He holds a BA in International Relations from Brown University and an MBA in Finance from New York University. Allan Green is a seasoned entrepreneur and technology investor for over 20 years. 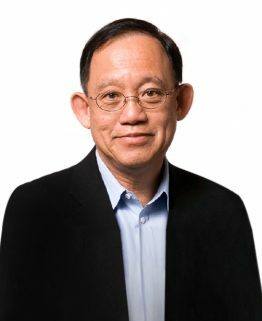 He has transformed numerous companies in his capacity of advisor, investor and board member, including industry leaders like Gemalto and Ingenico. Peter is the Executive Chairman at Thunes and Chief Executive Officer at DT One. Peter previously held the position of CEO Payments at Naspers, and before that, he was CEO at Ogone, (now known as Ingenico ePayments). He holds a degree in Marketing Management from KUL in Leuven.